Okapi Conservation Project (OCP) works in the heart of the Democratic Republic of Congo to protect the natural habitat of the endangered okapi and indigenous Mbuti pygmies living in the Okapi Wildlife Reserve. Designated as a World Heritage Site, the Reserve is one of the most biologically diverse areas in all of Africa. Its model programs in sustainability and stewardship promote the viability of the region’s biodiversity and survival of native species like the okapi, which is under increasing threat from habitat destruction and illegal human activities. OCP focuses on developing an economic and educational foundation on which the Okapi Wildlife Reserve can operate. This is achieved through programs in wildlife protection, alternative agriculture, and community assistance, and by working with the Institute in Congo for the Conservation of Nature (ICCN), a government organization responsible for the protection of the Reserve. Support for OCP activities comes from a global network of zoos, conservation funds, and private donors. Okapi Conservation Project works with the Institute in Congo for the Conservation of Nature (ICCN) and a global network of conservation affiliates to develop a secure, well-managed and functioning Okapi Wildlife Reserve supported and embraced by local communities. 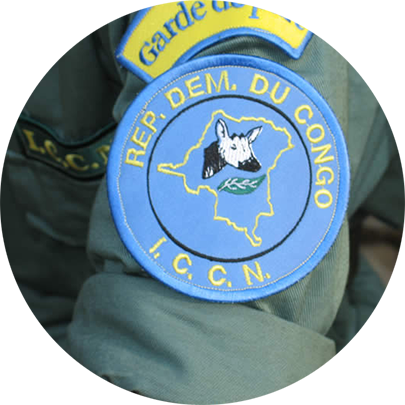 Personnel support and infrastructure development that includes rations for patrols, training for ICCN park personnel, materials, supplies, vehicles and communications systems; and the provision of housing, health care, schools and teaching materials for ICCN personnel and their families. 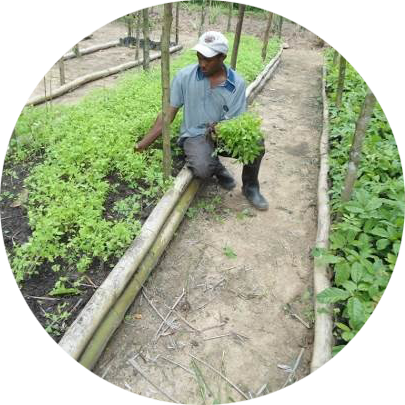 Alternative agricultural practices including alternative food production and reforestation initiatives, to preserve the forest ecosystems and provide alternative methods in support of community livelihoods; conservation education, to create community awareness and understanding of the challenges of effective stewardship of natural resources in the Reserve. 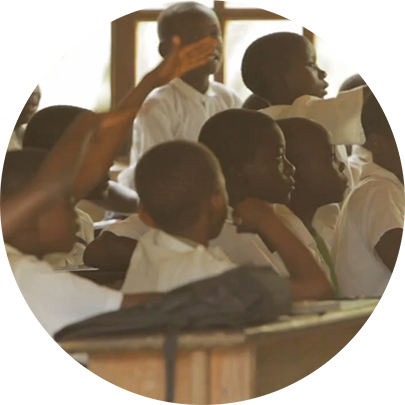 The support of elementary and secondary schools, provision of healthy and secure water and food resources, and the support of health care facilities and providers. Support of women’s groups and community administration around the Reserve.